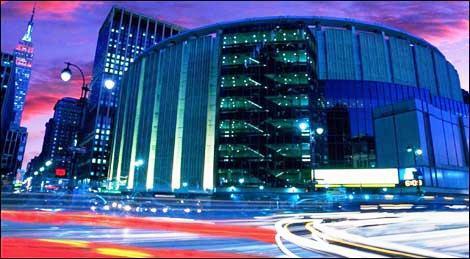 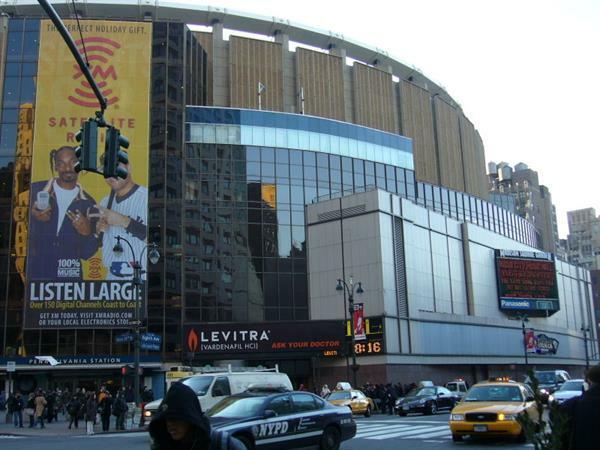 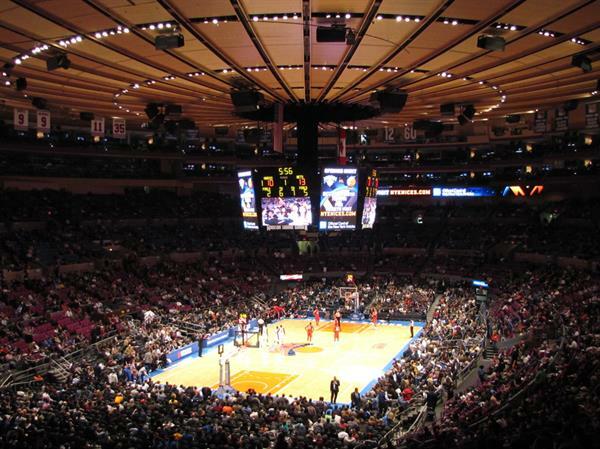 Madison Square Garden is an indoor sports ground in midtown Manhattan in New York City in which variety of sports and games are played. 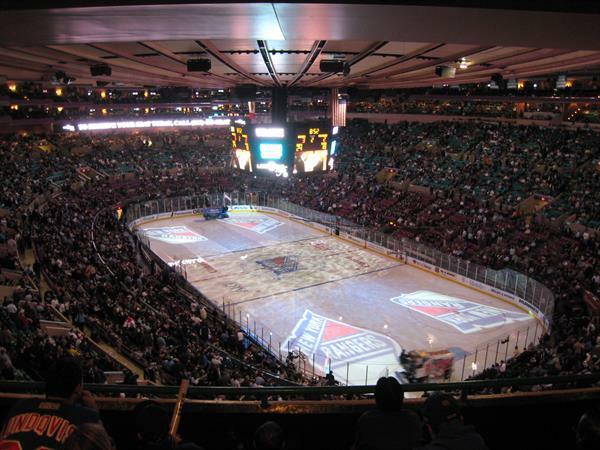 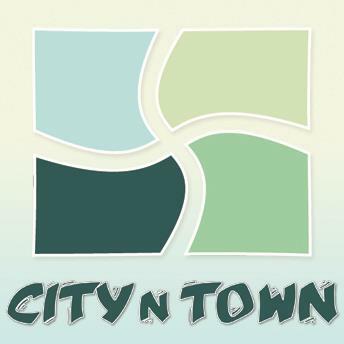 It is situated between Seventh and Eighth Avenues from 31st to 33rd Streets.This venue is hosted for different games including boxing, ice -shows, basketball, ice hockey, circuses, concerts and other entertaining activities. 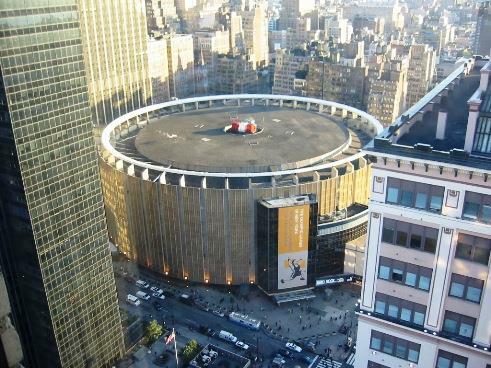 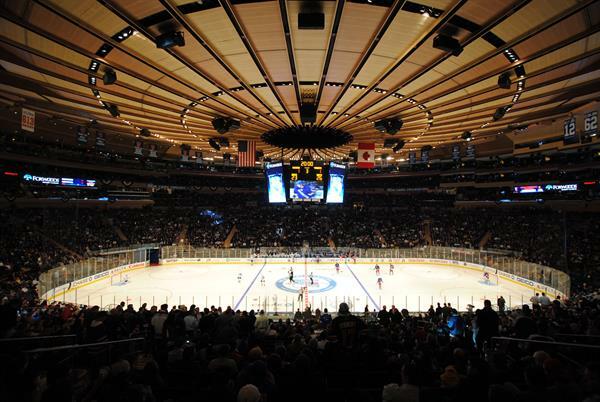 This is a multi-purpose place that serves as a residency to singer-songwriter, Billy Joel and as a home to the New York Rangers of the National Hockey League, the New York Knicks of the National Basketball Association. 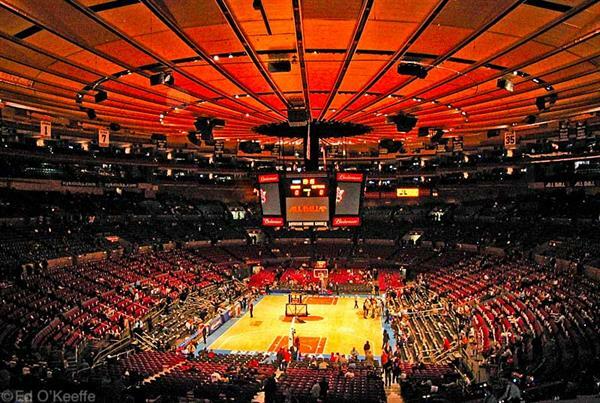 sports area in the National Basketball Association.